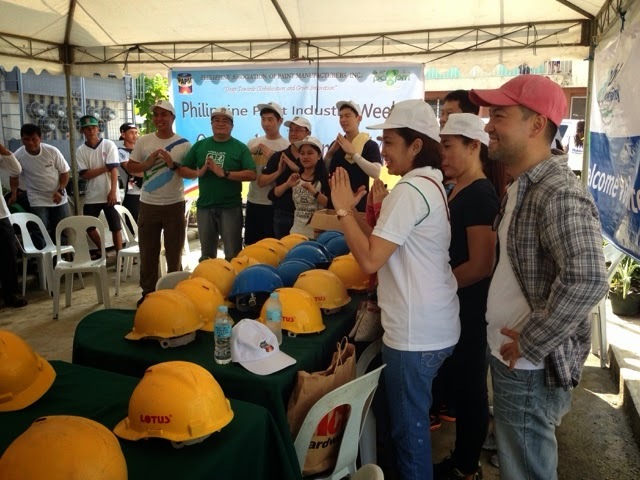 Trooped down Bistekville 1 in Payatas, Quezon City with Habitat for Humanity Online Champions and the Habitat for Humanity people so we could lend a hand fixing up houses for the beneficiaries of Barangay Silangan in Quezon City. It was a morning to afternoon affair but the weather was very kind to us, and the project was on its way to be done by some of Manila's awesomest (if there's such a word) digital influencers. Today is a day of action. 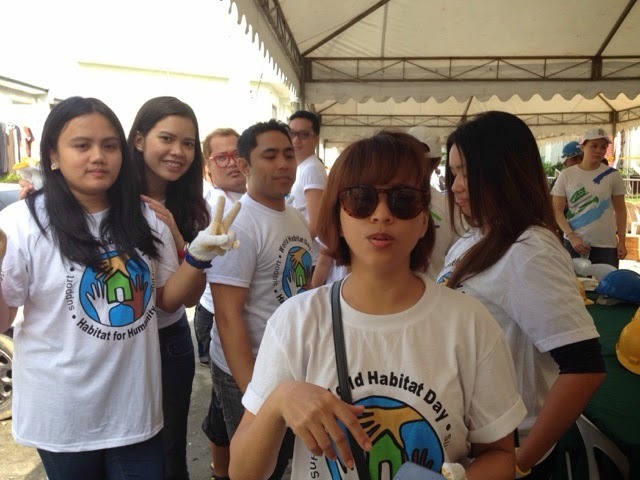 October 6 is the WORLD HABITAT DAY where people dedicate themselves again for the cause, because they believe that everybody deserves a decent place to live in. They also believe that getting adequate housing will bring profound changes to the lives of individuals and communities. It's also true that if these people have a decent place to live in they would also be able to break the cycle of poverty, promote better health and school performance, create wealth and savings, and increase safety and stability. 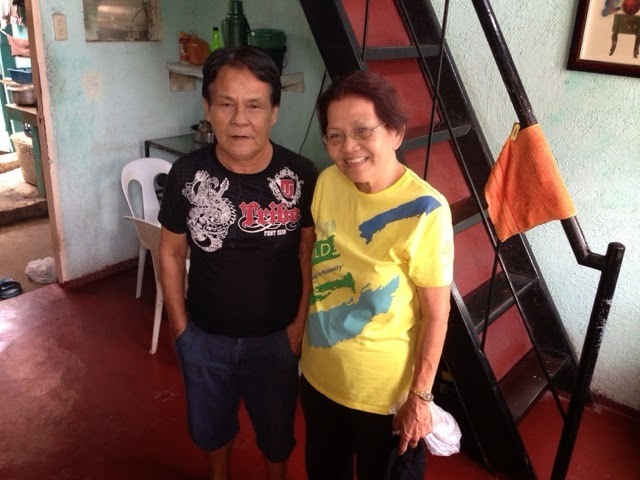 Imagine how much lives you can save just by giving them decent shelter, they would be productive members of the community together with their families. 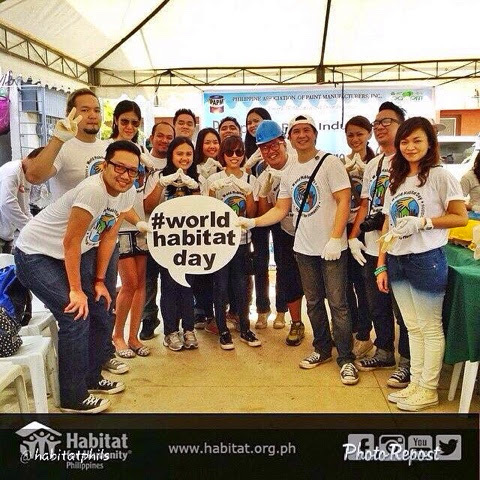 Isn't that enough reason to volunteer with Habitat For Humanity Philippines? 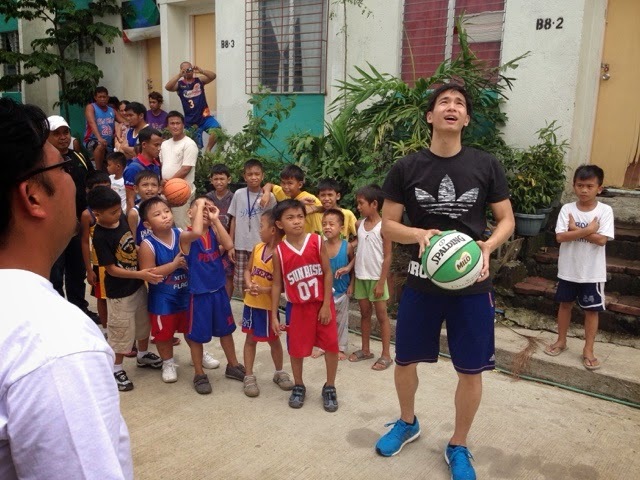 During the build, good looking endorser Chris Tiu also prepared a basketball clinic together with the his crew so the kids of the community get involved in worthwhile activities even at a young age. I've seen quite a number of them thinking to be basketball players already because they get inspired playing ball this early. He did some shooting, dribbling and passing exercises which will be beneficial in teaching them the scientific way of playing ball. 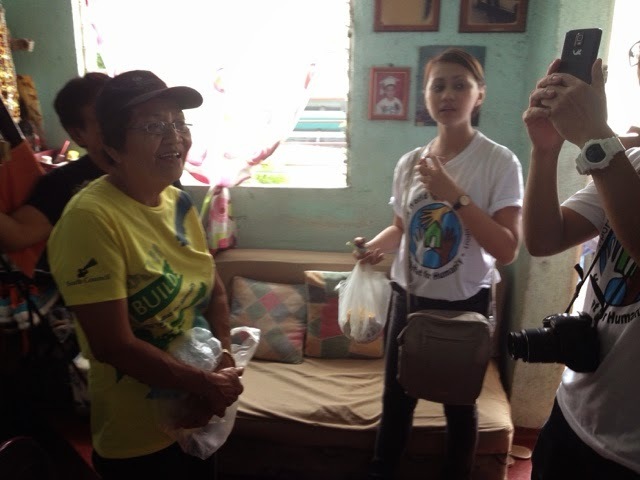 We also visited a couple of houses and their beneficiaries to take a look at how their lives have improved after getting their own house from Habitat For Humanity Philippines and their projects. 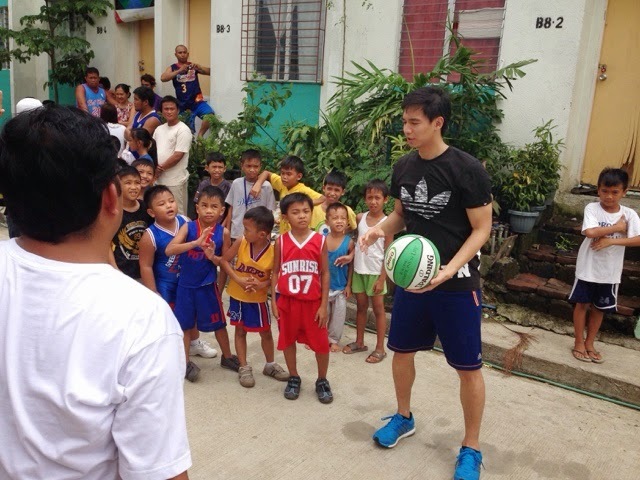 They also teach each one of them something that would be able to make them earn a living even when they're inside the community. Indeed, they are thriving. If you haven't been a volunteer yet, this is the right time to do it. 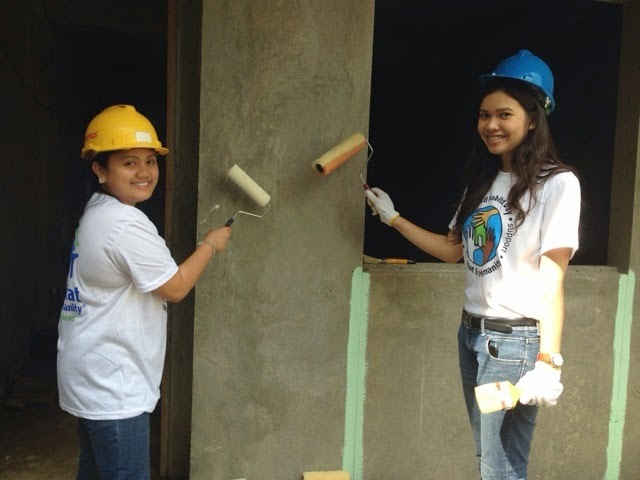 Please visit http://www.habitat.org.ph to know more about the ways you can help. A large part of your donation will go to the materials in building houses for our less fortunate countrymen who are in dire need of our help. You can also call them directly if you want to volunteer, they'll schedule you and provide materials for the build much like how we did it. It's not impossible, you can help!